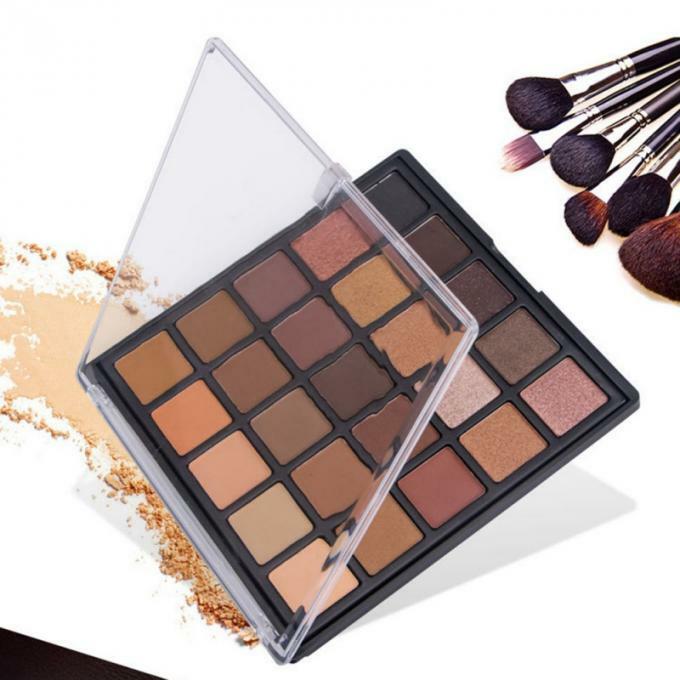 25 Colour Copper Spice Eyeshadow Palette 25A is packed with flattering, warm-toned eyeshadows in matte and shimmer textures, ranging from pale creams to rich, sultry metallics. 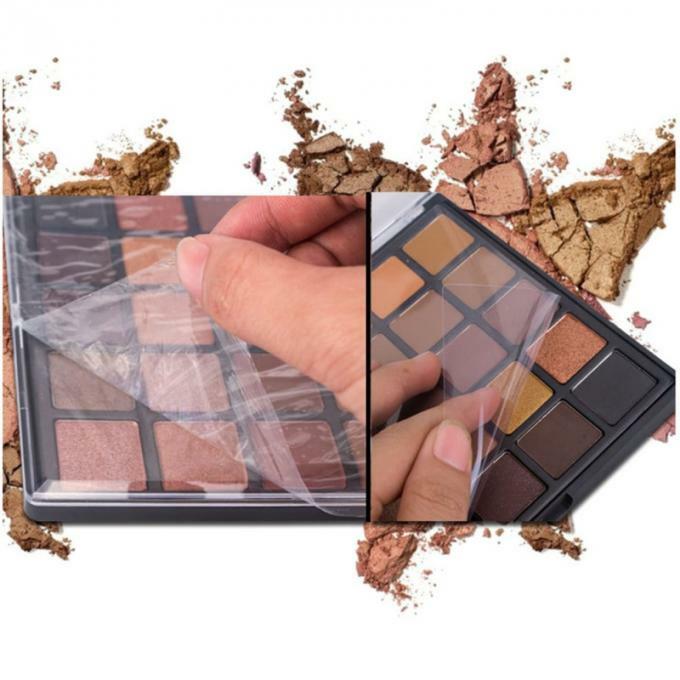 This 25 Colour Copper Spice Eyeshadow Palette 25A has 25 gorgeous professional-quality eyeshadows so you can create amazing eye makeup looks for day or night. 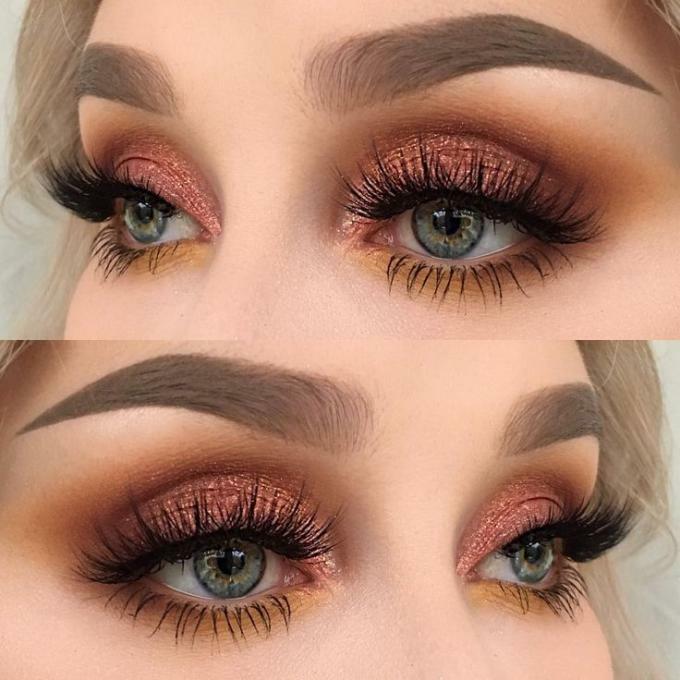 These rich, spicy shades are guaranteed to catch the eye! 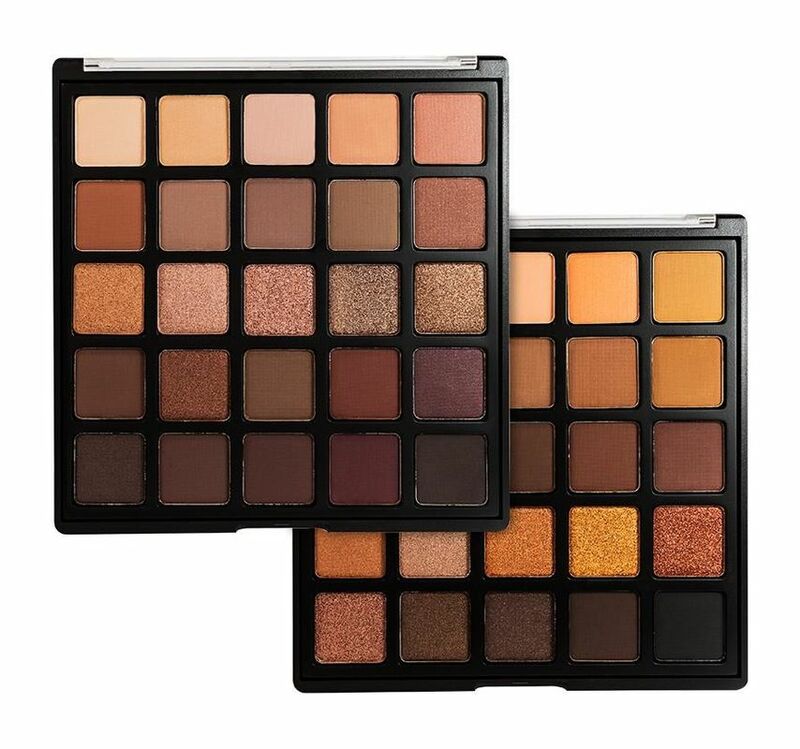 This 25 colors eyeshadow includes intense shimmery metallic golds, bronzes and coppers, warm rich browns and ochre mattes, and intense smokey shades to intensify any look. 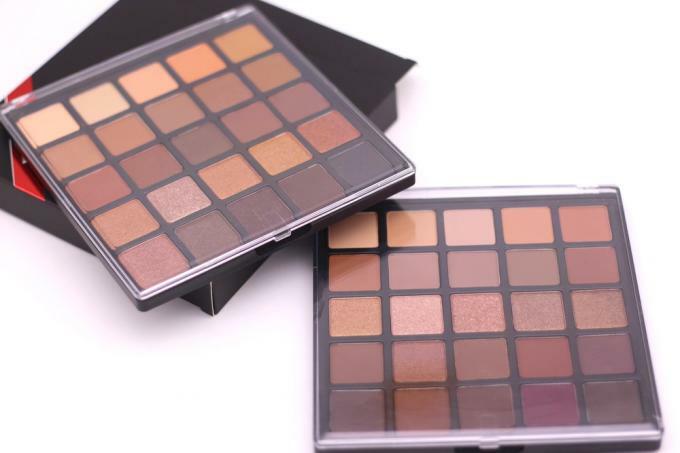 Apply the shimmer shades with a slightly dampened brush for an intense, foiled look.